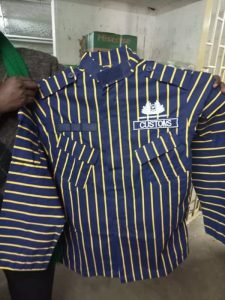 Zambians have taken to various social media platforms to make fun of the new uniform for Zambia Revenue Authority (ZRA) customs officers. 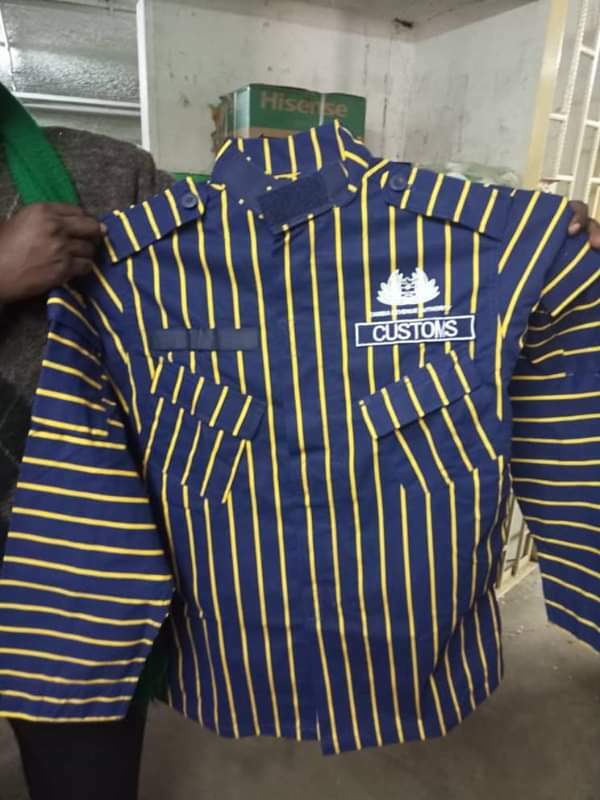 The blue and yellow stripped regalia has been likened to prison attire or pyjamas, while other bloggers have gone a step further as to speculate on the amount of money paid to the supplier of the uniforms. Below are some reactions from selected Facebook pages. 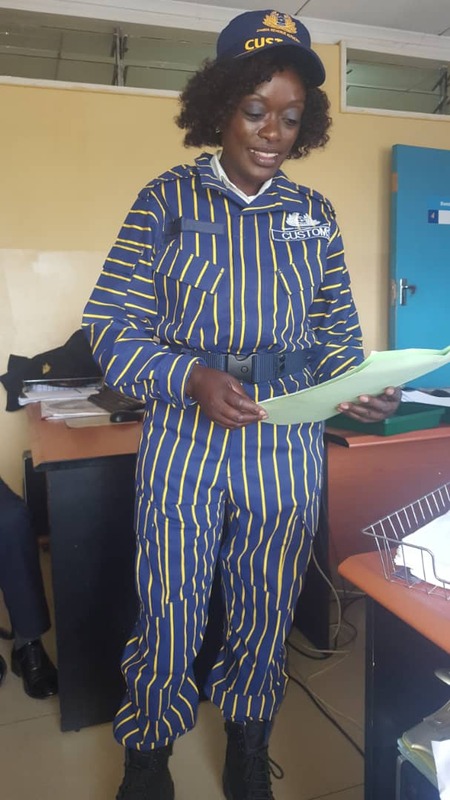 This uniform is absolutely disgusting.It is not fit for an honorable institution like ZRA.Go back to your original uniform or have a better design. This is really sad indeed. ZRA leadership do not care for the welfare of their staff. Staff motivation comes in many ways. Appropriate tools is a very critical factor in motivating employees. This is absolute rubbish! Honestly is this how you start a new year? With such public mediocrity? Guys who is responsible for thinking at ZRA? Bati kweena! Just when we thought we have seen it all …then this! Alabane. So this is link to the Chinese. Tukabaseke ati mwaseka ubuteko. What idiot approved this circus outfit? Zambia is not Vietnam, we don’t wear pyjamas during the day time. I honestly hope the fool responsible for this gets the sack. What an idiot! This uniform is a scandal!! !